Nature truly has so many colors that the more you unfurl, the more you are amazed. The bright bursts of blue and yellow conspire to make the world emerge out of it dark deep dullness. 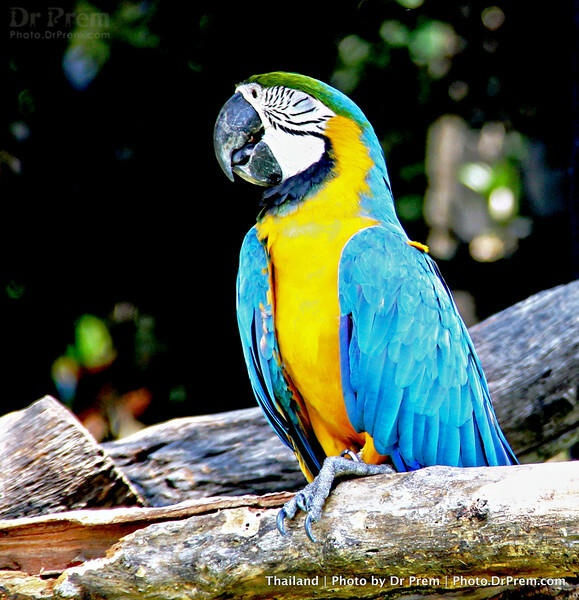 try looking at the macaw and understand why birds truly live life. They fly not to sustain but to spread liveliness.